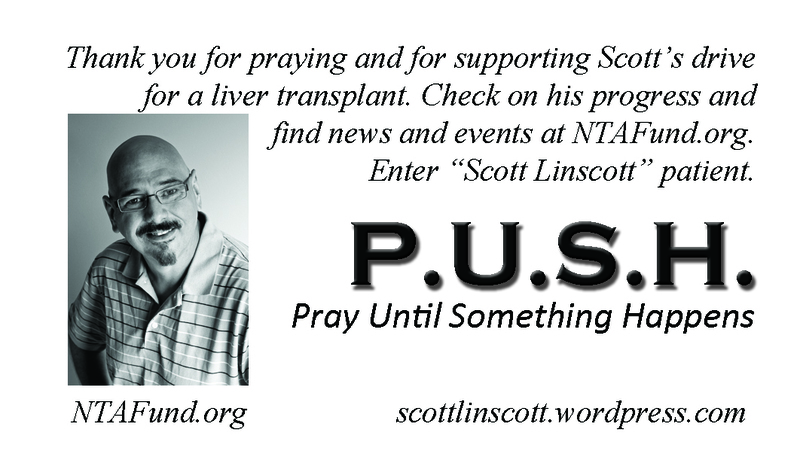 Click here to visit my page on the National Transplant Assistance Fund. I chose NTF because it is above reproach in handling charitable giving and providing accountability. To empower individuals and families to overcome financial barriers related to transplantation or catastrophic injury through grass-roots fundraising. We are the strength our clients need— when they need it most. No one, no matter how rich or wise, is ever prepared for the challenges our clients face. “Flexibility” is our key differentiator. We provide hope at a time of overwhelming need. Our work saves entire families. We are accountable for every dollar—and to every client. Hey, Scott — we’re about to share one of your updates on Facebook. Congratulations on your Trek Across Maine success!!! Note: can you update this Contribution page so it says HelpHOPELive instead of NTAF? Can you please help me direct this person to the right place to make a donation? Thanks. Please be sure to check on Robin now and then. She bottles stuff up and only has a few very close friends she will let in. You are one of those friends.